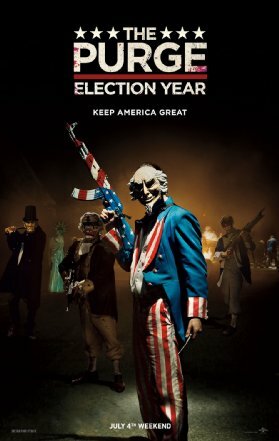 Check out The Purge: Election Year trailer. The film will be released July 1 (USA), July 14 (Australia) & July 15 (UK). The film stars Frank Grillo, Elizabeth Mitchell, Mykelti Williamson. James DeMonaco writes and directs.